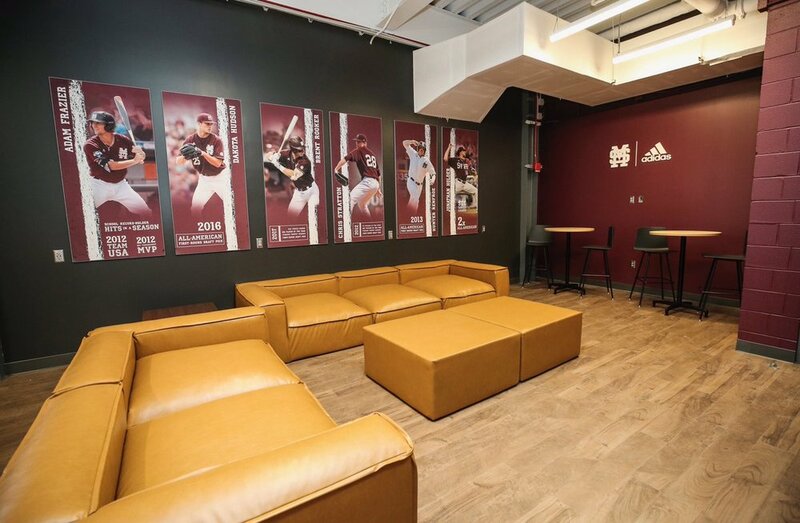 Mississippi State has revealed their new baseball facilities. The new look comes with display area for the team to showoff all of the uniform combinations they wear throughout the season. 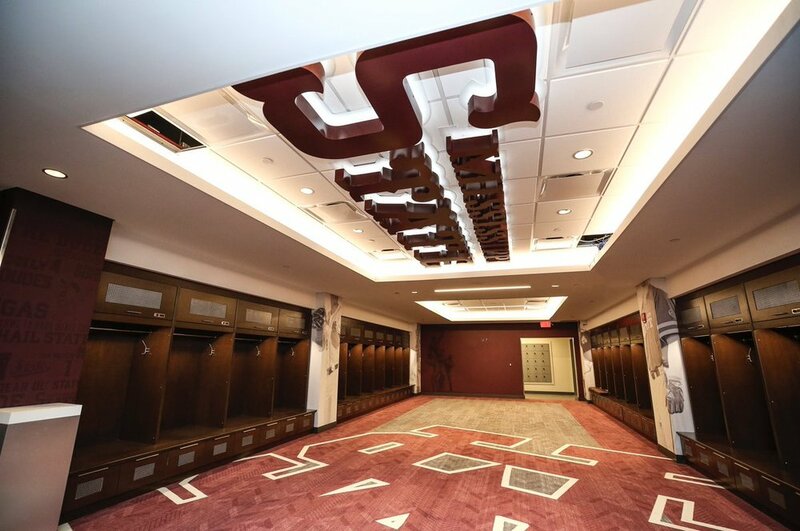 We see the new locker room and training areas for the players. 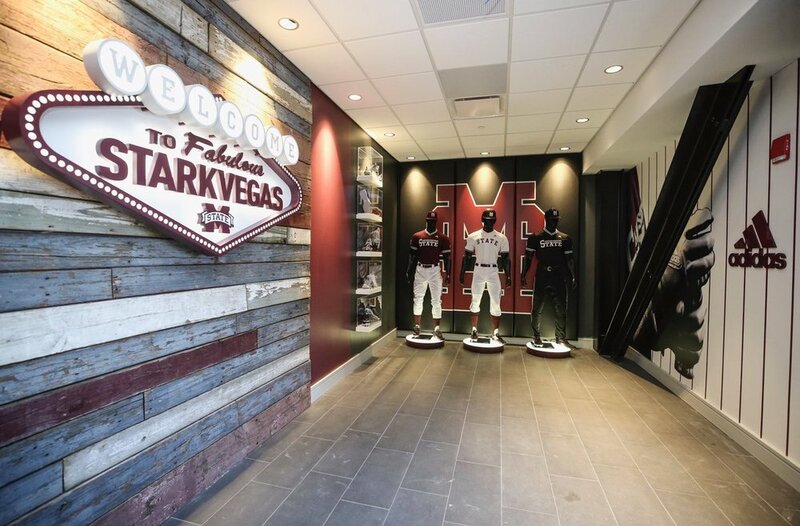 To complete the look the walls been wrapped with new signage to go along with all the new upgrades.